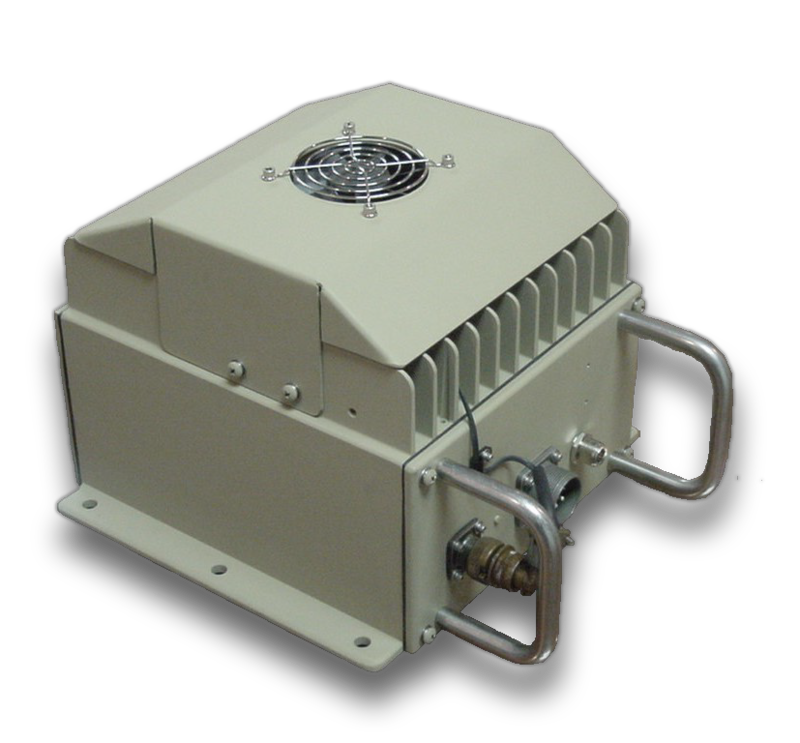 TMC Design offers a variety of Wireless Bomb Jammers which provide proven protection against current threats for single vehicle applications. Units outfitted in every vehicle will provide coverage for large convoys and smaller two (2) or three (3) vehicle parties. WBJ devices are inexpensive, easy to assemble and quick to deploy. WBJ protects against the latest threats and is field programmable to ensure protection against tomorrow’s threats. Ordered systems can be factory–modified to operate with specifications that best fit customer requirements. 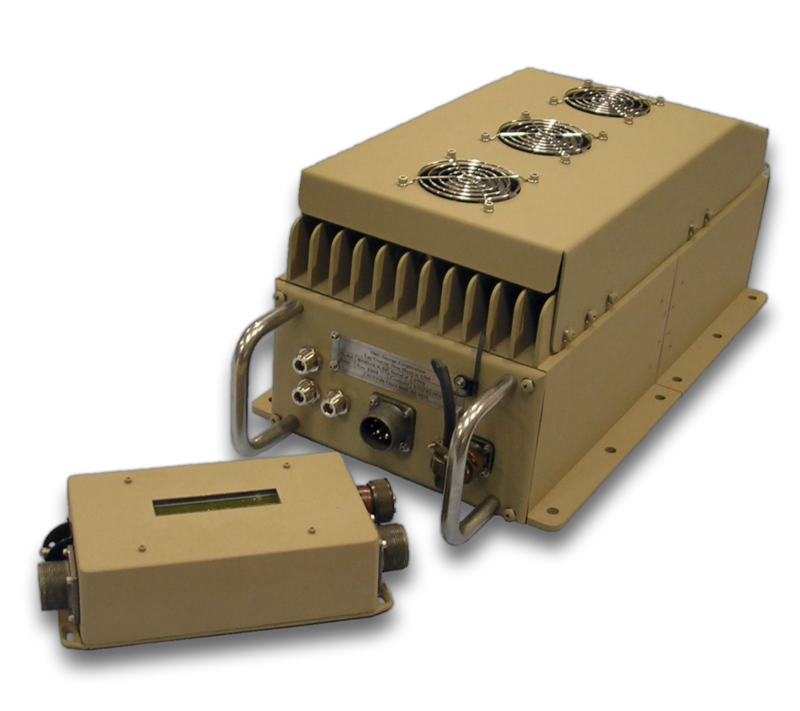 Modifications can include an expanded threat handling capability (GPS, sawtooth & H2K) and added power for extra coverage. All orders come with an I/O box power plug, power cable, communications cable, documentation, operating software and Omni-directional EW antenna.